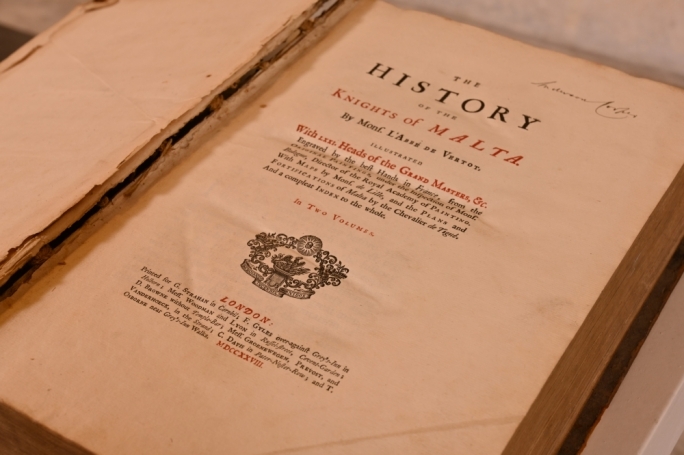 In 1931, an association to promote the Maltese language was set up at the University of Malta. 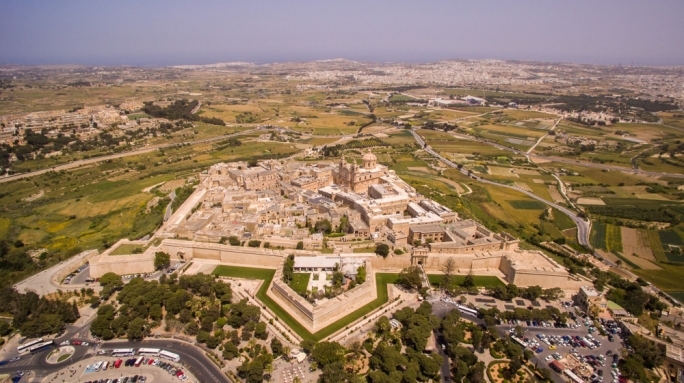 It is called L-Għaqda tal-Malti – Università and it published the first edition of Leħen il-Malti in the same year of its inception. Ġużè Bonnici and Rużar Briffa founded this association which was later pivotal for the attainment of Maltese as an official language in 1934. At that time, there were practically no female members in this group as women did not form part of the academic or student body. This has changed over the years and since then the number of female students and academics involved has grown considerably. In fact the present president of L-Għaqda tal-Malti – Università, Sephora Francalanza, is the third consecutive woman president in office. The beginning of the 20th century is characterised by a dearth of contributions published by female writers. In fact, there are only some poems by Mary Meylak published between 1936 and 1945 and a few short stories written by Mary Caruana together with Ondina Tayar. At the time, women’s participation at a tertiary level of education was very rare. The University of Malta facilitated this participation by changing its statute in 1926 allowing access to its examinations for degrees, diplomas and certificates to all individuals without any gender discrimination. Women could attend University and participate in University activities. Evidence of women’s contribution in literary circles at the University is scarce, but there is the notable exception of these two authors who, between them, published eight short stories in Leħen il-Malti. Maria Caruana and Ondina Tayar obtained a Pharmaceutical Chemist (Ph.C.) Diploma in 1933. The Ph.C. Diploma was required for working as a pharmacist; a desirable occupation for women at the time. Between 1931 and 1932 Maria Caruana had written five short stories, namely: “X’Nixtieq” (1931) (What I wish for), “Qawmien għall-ħajja” (1931) (Resurrection to life), “Baħħara” (1932) (Seafarers), “Dik qabda ħut!” (1932) (That was a big catch of fish!) and “Duminku l-miġnun” (1932) (Dominic the madman). There is not much that is known about Maria Caruana except that she also graduated with a Bachelor in Science in 1934. Ondina Tayar wrote three short stories, namely: “Tfal bil-ġuħ” (1932) (Hungry children), “Qalb muġugħa” (1933) (An aching heart) and “Id-dar tal-erwieħ” (1935) (The house of souls). Ondina Tayar was born of Jewish parents in Valletta on the 9th May 1912. She lived in Valletta and then in St Julian’s. Her ancestor Rabbi Jacob Israel had come to Malta from Corfu in 1869. The Tayars fostered a tradition of study and reading within their household where, amongst the books, one could find works by Pascolo, Tennyson, Shakespeare and Dante which were inherited from one generation to another. In her book about her family, Ondina’s niece, Aline P’Nina Tayar states that Ondina was an intelligent girl. She applied to study medicine at the University of Malta but was was refused admission after she declared her opinion in favour of Darwin’s Theory of Evolution. 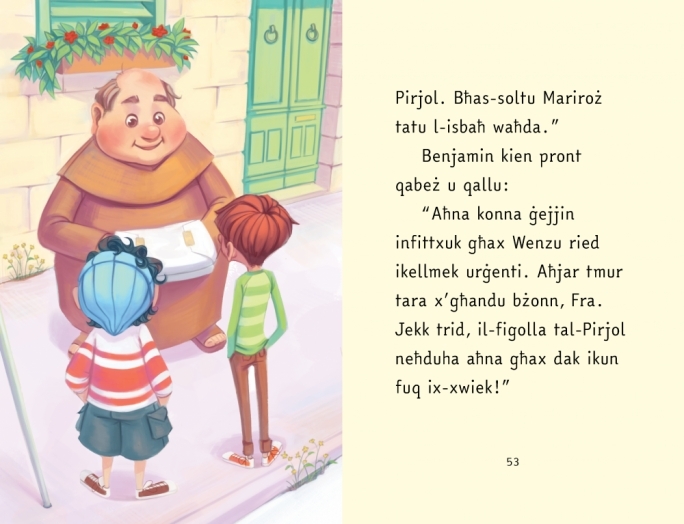 She joined the Committee for the Standardisation of Maltese Orthography and also began to write short stories in Maltese during the time of the language controversy. 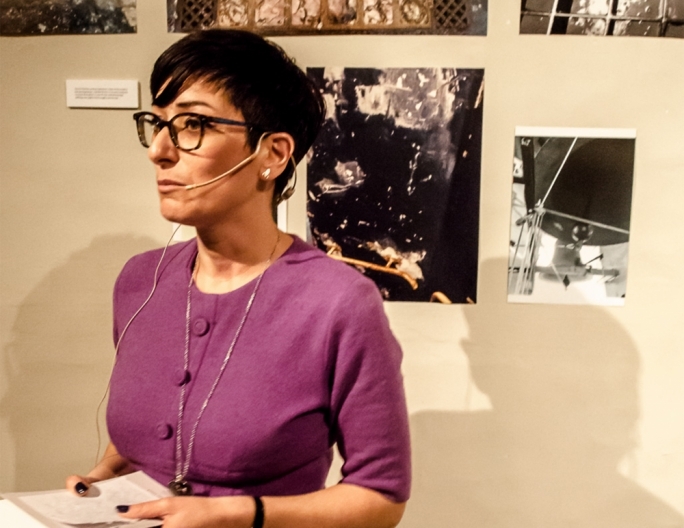 According to Aline P’Nina Tayar, the family deliberately stopped speaking in Italian and changed to speaking in Maltese, when Mussolini invaded Abyssinia in 1935. Ondina’s parents, Abraham and Rakele, differed in their opinion regarding their daughter’s education. Abraham, known as Banino, was a firm believer in his daughters’ education and perceived it as a good way to prepare them for life. For this, he was regarded at that time as somewhat eccentric. Rakele was of the opinion that a good education would lead to her daughter becoming free and easy. Aline Tayar recounts Rakele’s reaction to Ondina’s returning home from her graduation ceremony, waving the Diploma excitedly. Her mother handed her the broom saying: “The house needs a full sweep.” Ondina was disappointed with this and remained disappointed for the rest of her life. She was afraid of defying her mother and obediently swept the house then and thereafter upon returning from work as a pharmacist, and even in her old age until her death. She remained unmarried as her mother had instilled in her a certain apprehension of men. Ondina died in 2004 in Florence at the age of 92. Without doubt, society has since undergone thorough changes. 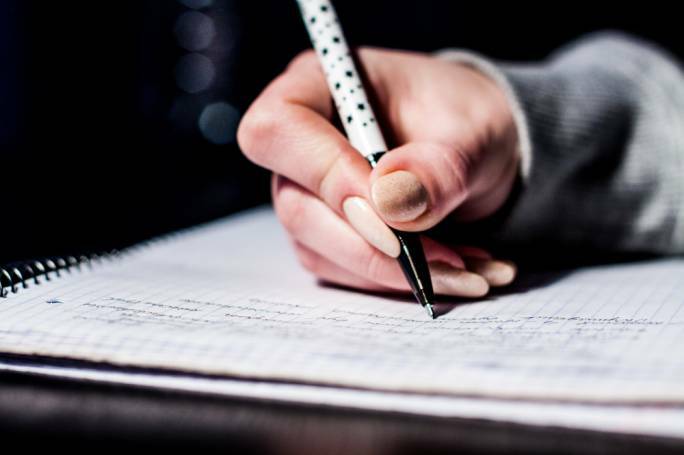 Not only do Maltese girls and women now freely attend University, but Maltese literature has also been enriched with an ever-increasing myriad of contributions from female authors and poets, from Doreen Micallef and Maria Grech Ganado to younger generation writers such as Nadia Mifsud and Leanne Ellul. Indeed, this sociological progress mirrored in literature can be attested by the more recent issues of Leħen il-Malti, now published annually.